If you haven’t yet heard of your local extension service, you have one of the largest untapped free educational resources right under your nose. When I first bought my farm in North Carolina, I had so many questions concerning not only development and equine management but likewise things like; how nutritious was my grass and what type of grass could I grow to best offer natural forage to my horses and was there a particular type of laying hen known to be a more prolific layer in my area AND most importantly what in the heck was this bug the neighbors called the “cow killer” or “red velvet ant” that seemed impossible to kill? Fortunately for me, a fellow area equestrian worked at our local extension service and told me all about the free soil testing they offered, the pasture grasses evening course, and water study results. 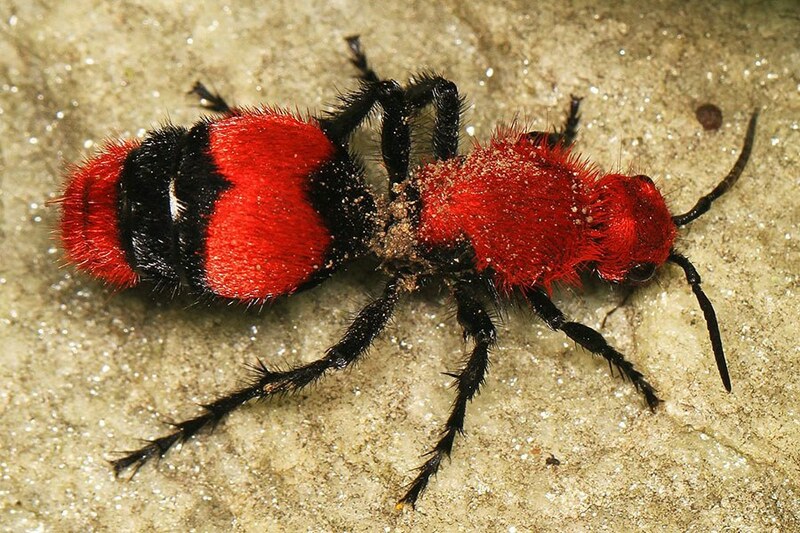 I also soon discovered more than I’d ever want to know about Dasymutilla occidentalis AKA that cow killing red velvet ant that turned out to not be an ant at all but rather a parasitoid wasp native to the eastern United States. Long story short, if you have some other bug causing you problems, you have an excellent and FREE resource within your own state! Land Grant Universities have excellent extension agents you can contact for other pest related questions. These folks will have the best ideas of what is working in your particular area. These universities are centered for research in many subjects, including entomology (the study of insects) and agriculture. Want to find your closest extension service? Simple go to https://www.extension.org and put in your zip code to search! Oh and those "cow killers" I was freaked out about?.. I learned enough to simply steer clear of the females who were wingless and that the winged males were harmless (no stinger). Look them up! Interesting bug for sure!